I first made the acquaintance of Miss Bianca and Bernard when I was nine. 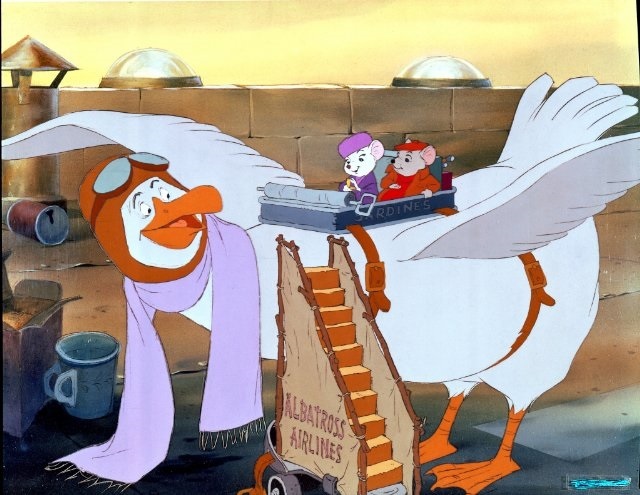 I was first introduced to Margery Sharp’s The Rescuers through the Walt Disney movie based on the book. Though the movie was released in 1977, the book had been charming audiences large and small since 1959. The casting for this animated film could not have been more perfect. Bob Newhart as Bernard, the timid sidekick for Miss Bianca, who is played by Eva Gabor. The four years it took to produce this film paid off. I wasn’t introduced to the book and its sequels until some time later in my late teens, and I have treasured them ever since. Ms. Sharp had written many novels and short stories prior to The Rescuers. Her novel, The Nutmeg Tree was adapted into a Broadway play. Cluny Brown, another popular novel of hers, was turned into a Hollywood movie. Her novel, Britannia Mews was made into a movie and released as The Forbidden Street (1949). In all, she wrote 27 adult novels, and 4 other books for children that were not in The Rescuers series. I have never read any of her other writing and think I will need to search some used book sites in the near future. 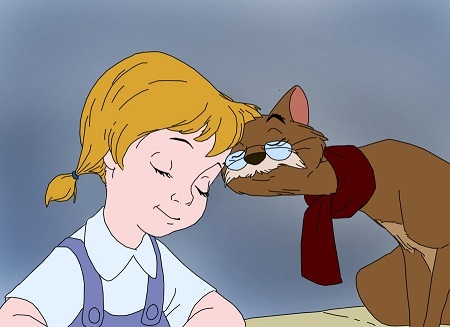 Originally, Ms. Sharp wrote The Rescuers for adults, but it became popular with children. 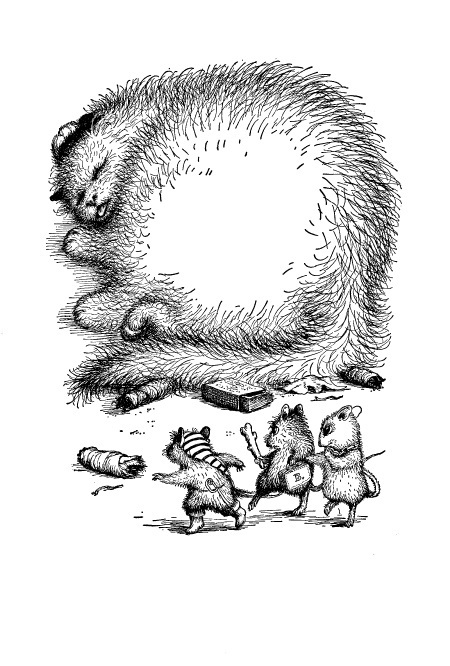 Her illustrator for the series, Garth Williams, also illustrated Charlotte’s Web and Stuart Little. If you can’t find the books, please treat yourself to the movie! 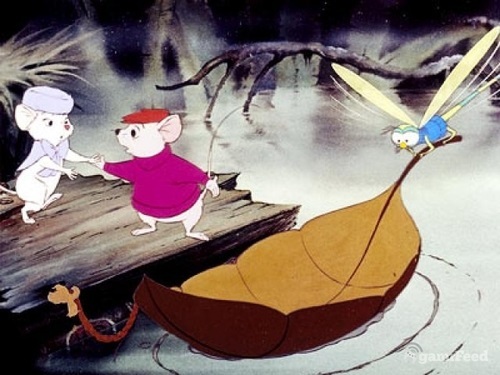 The Rescuers has long been one of my all-time favorite animated films! I love it when someone tells you why something is worth reading in a way that it makes you feel sorry and foolish if you haven’t done so. I’ve seen this film when I was younger and it has resonated with me since then, will surely search for the books now! I always find that the book is better than the movie, even with kids books. 😊 thanks for reblogging!